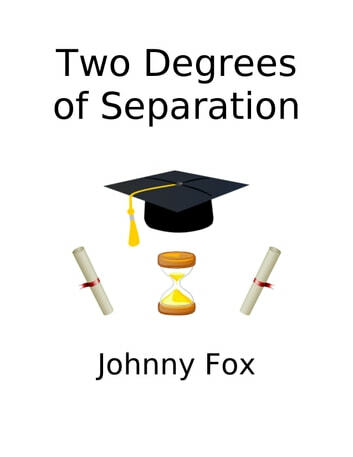 Two Degrees of Separation chronicles Johnny Fox's college years. How his burgeoning golf addiction almost derailed his academic plans at 18. How he switched courses, then towns but still couldn't shake the urge to hone his swing. And how, years later, he sought redemption at the college of Saint Mary. 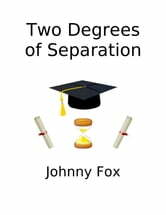 Two degrees is a light-hearted account of Johnny's journey from college dropout to star pupil ~ featuring juicy stories, alluring anecdotes, and waves of wistful wisdom. Whatever the hell that last bit means. Plus, the fun and games he had in the States and Oz after wangling a year abroad. Are They Comets Or Are They Shooting Stars, Sir?